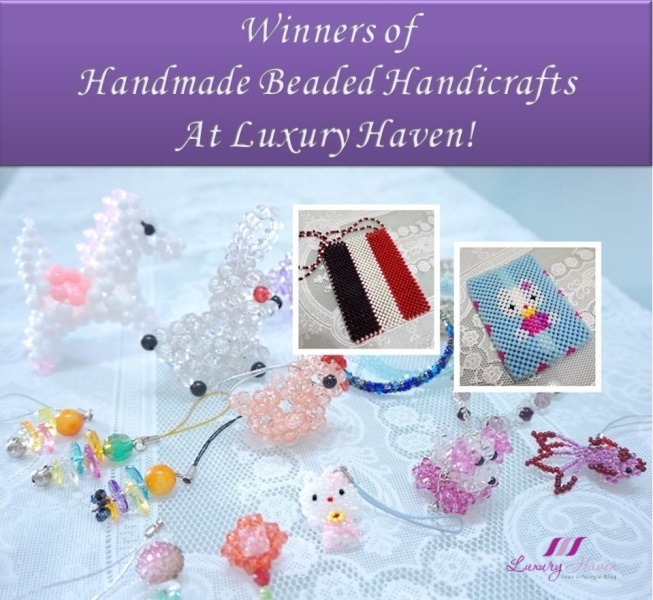 You are here:Home » Fashion » Winners of Luxury Haven’s Handmade Beaded Handicrafts! Top 2 Prize Winners: Rita Choo and Irene Yoshiyuki! 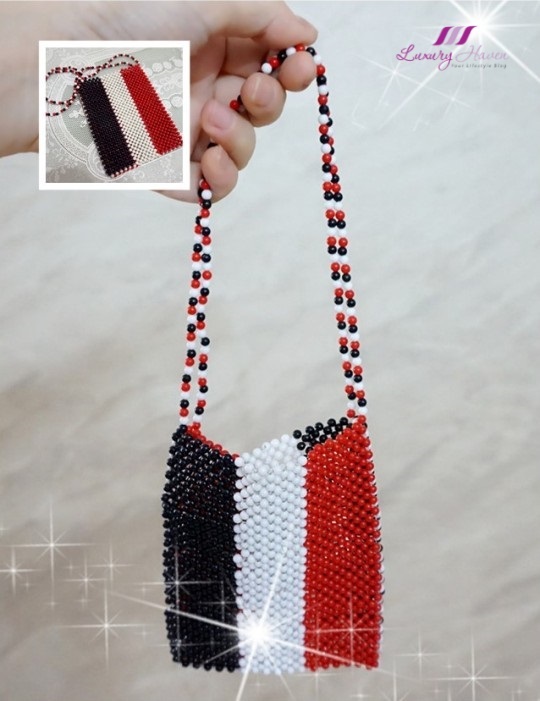 *Rita will get to choose the prize as her name came up first as explained in the giveaway post. 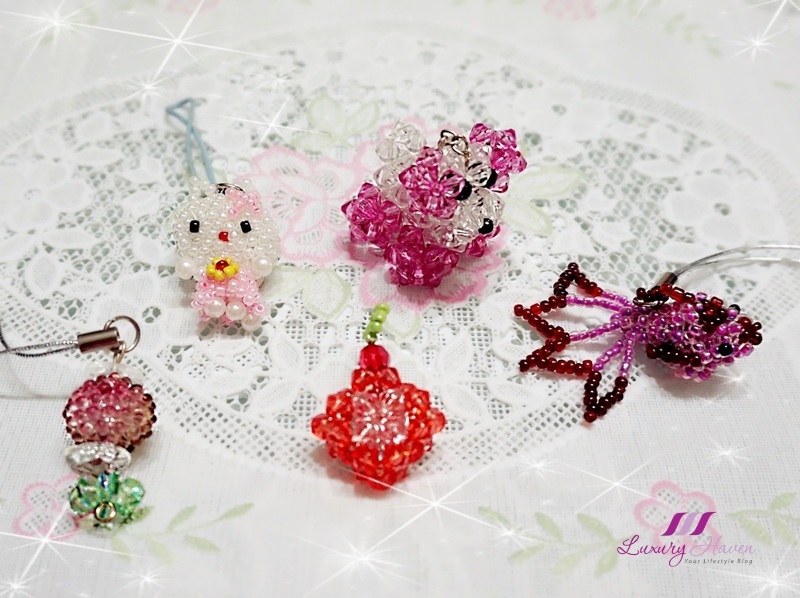 Winners of Handbag / Mobile Phone accessories: Candy Crow ( Maroon Flower ), Judy Thomas ( Orange Pendant ). 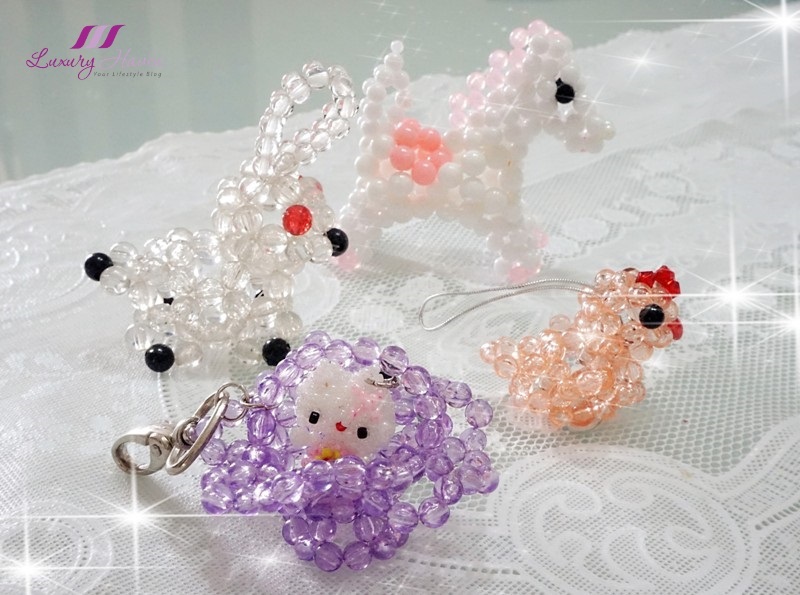 * Hello Kitty, Doggie and Goldfish picked as Special Prizes for loyal followers as mentioned above. Prizes are awarded according to names drawn in the order via Rafflecopter widget. Selection of prizes - priority were given to the 3 names under Special Note in the Giveaway. Prizes will be sent out via normal air mail. Luxury Haven will not be responsible for mails lost in transition. Yay, i see my name over there! Thank you! Hi saw my name. Thks! Congrats to the winner! 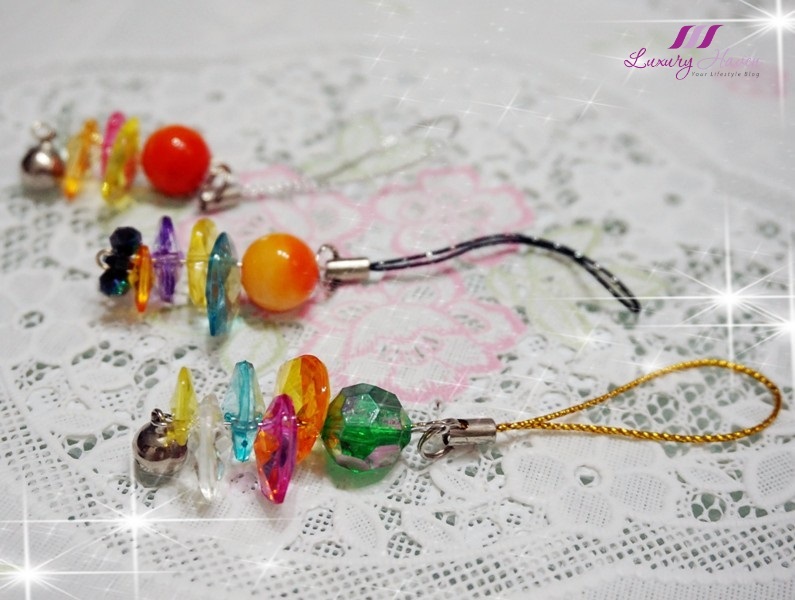 A prize worth treasuries as it's hand made with loves. I am so happy, congrats to other winners too. 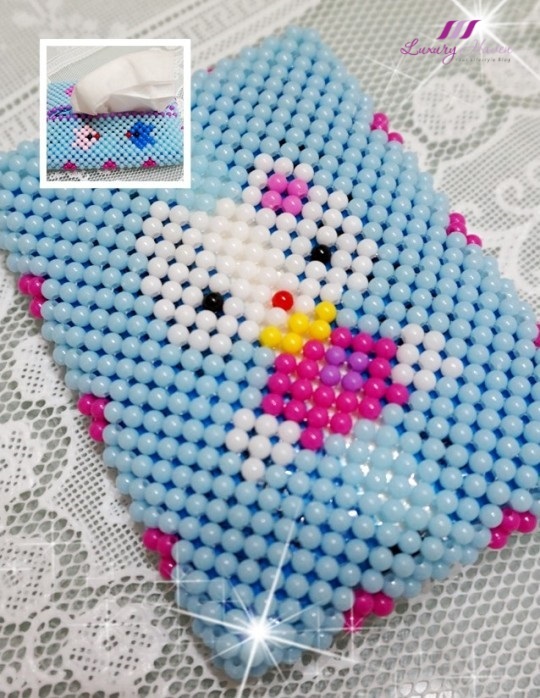 congrats to all other winners too and million thanks to Shirley and granny for this cute giveaway. Congrats! Please email me your delivery address as mentioned above. Happy to be one of them! How nice, congrats to the winners. Thank you Shirley & Auntie! Congrats to all the winners! Thank you! So happy to know I'm one of the winner! Will email my delivery address. Congrats again, Agnes! I'm still waiting for your email. Que lindos amei, obrigado pela visita bom final de semana.